If “be cautious!” is the dominant strategy of XCOM: Enemy Unknown, why is the game still interesting? This is a complicated question, in part because it makes several assumptions I disagree with. 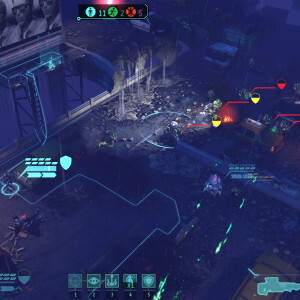 The short answer is “because being cautious in XCOM is hard.” But let’s tease apart the details. I have a confession: I’m a turtler. And Orcs Must Die 2 doesn’t want me to be. The game I think of when I read “tower defense” is “Desktop Tower Defense.” It’s my mental archetype of that form, which arose from mods for Starcraft and Warcraft III: a game about preventing waves of invading enemies, or “creeps,” from reaching the exit of a map using stationary towers that attack when the creeps come into range; these towers are built with a budget you earn by killing creeps. The strategy for “Desktop TD” is primarily about crafting a path for the creeps, one which is circuitous as possible. 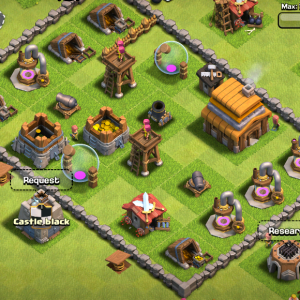 The towers in “Desktop TD” are solid, so they block creeps, making your towers also serve as your maze. Mastering “Desktop TD,” therefore, requires you to craft a perfect maze, a gleaming labyrinth made from the cheapest towers with just enough addition of special tower types and more powerful, upgraded towers. Some tower defense games, like “Desktop TD’s” contemporary “Flash Elements TD” have a simpler approach where the creep paths are static and unobstructable. Towers can only be placed in the spaces around the path. I find this approach less interesting, as it allows for less creativity and diversity of play. 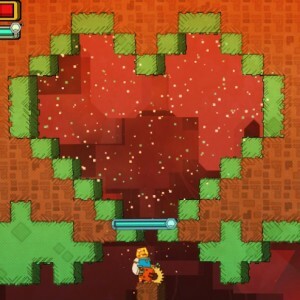 The most a player can do to affect the process of the creeps, beyond killing them, is by slowing them, often with a tower themed around ice or viscous fluid. Orcs Must Die and the other games I’ll discuss here owe more to the “Desktop TD” style. 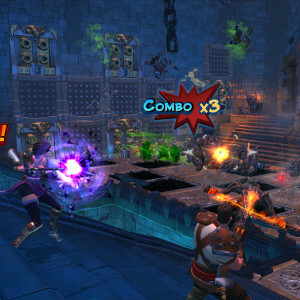 The Orcs Must Die series by Robot Entertainment belongs to a subfamily of tower defense games, probably birthed by Sanctum. These tower defense hybrids add a mobile player character with weapons that can supplement the stationary towers. In the case of the Orcs series, the player character is a martial wizard defending a fantasy world against hordes of orcs and other creatures. But unlike Sanctum, its differences go beyond just letting you help your towers with their work.